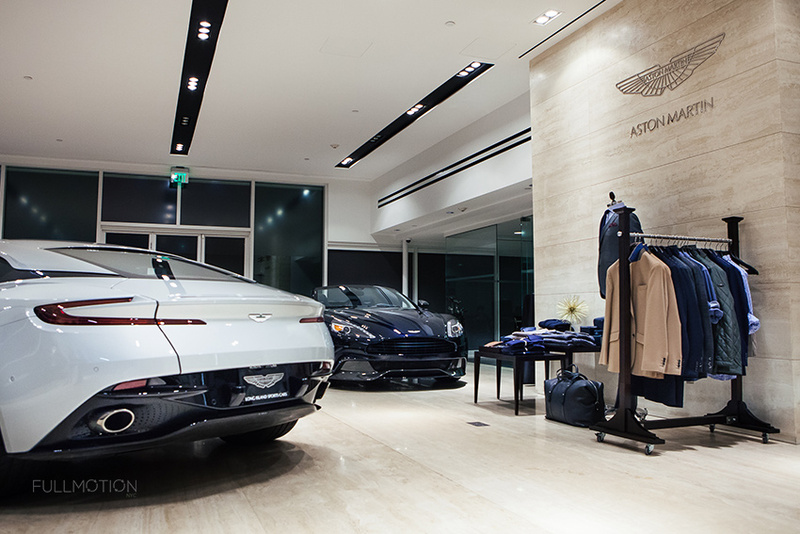 Long Island Sports Cars Presents Aston Martin x Hackett London Launch Event in the US. 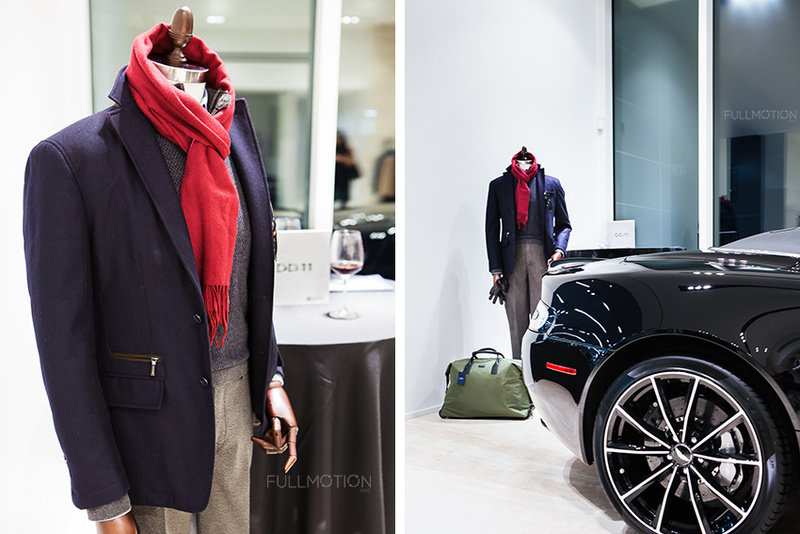 British automaker Aston Martin in collaboration with Hackett London , menswear retailer to create exclusive collection for Autumn/Winter 2016 as well as their brand new DB11. The luxurious 14 piece "Aston Martin by Hackett" collection are second to none in terms of quality, and style just like the Aston Martin brand, luxurious, innovative and the attention to details like the cuff links and sleeves. 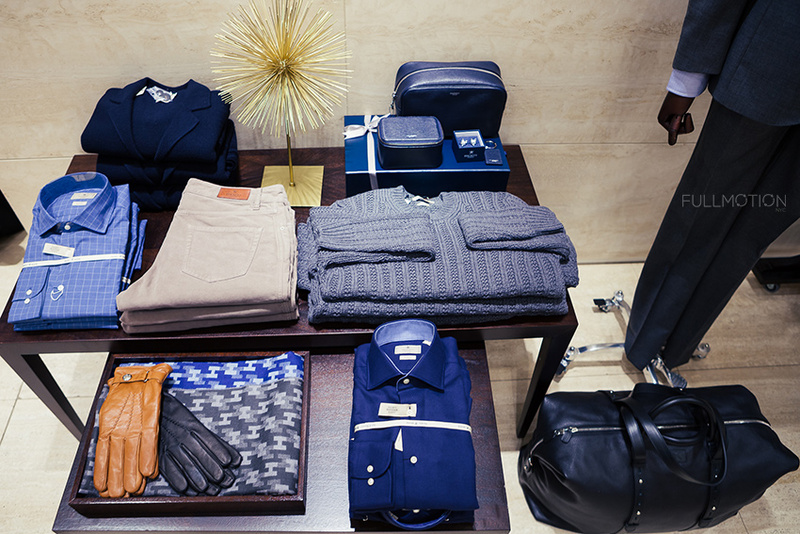 Check out their first brand new US flagship store in Long Island, NY - Upper Floor of Roosevelt Field Mall(Neiman Marcus Wing) and many more to come! 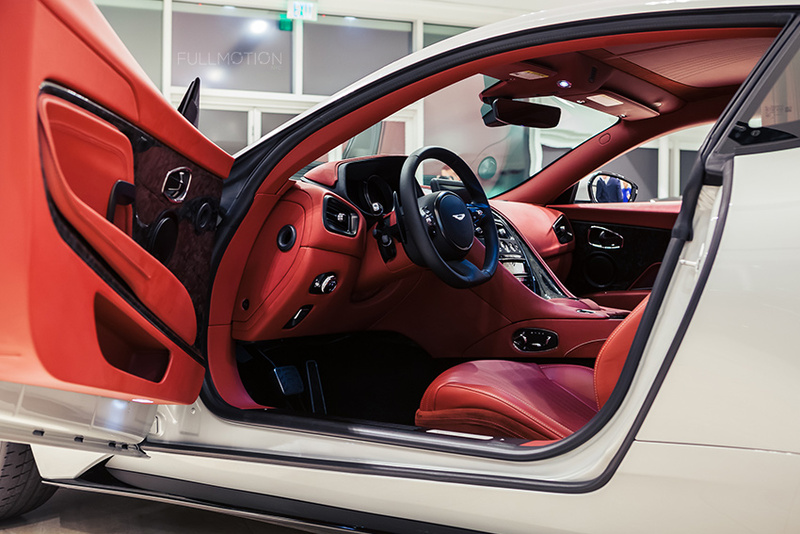 It's a very exciting news for Long Island Sports Cars to bring both luxury fashion and automotive brands together, British lifestyles and refine products to the US. We look forward to both brands expand in the US!